While some actors can never get past one major TV role, others have been able to reinvent themselves in some pretty amazing ways. One actor went from playing a surgeon to a ship captain, while another transformed from a vampire to an FBI agent. Another went from a light-hearted comedic role to a feared anti-hero. We're talking iconic roles here, so even though several actors are leading some amazing new shows this season, we're leaving those out for now. Take a look below to see what actors are known for more than one iconic TV role! 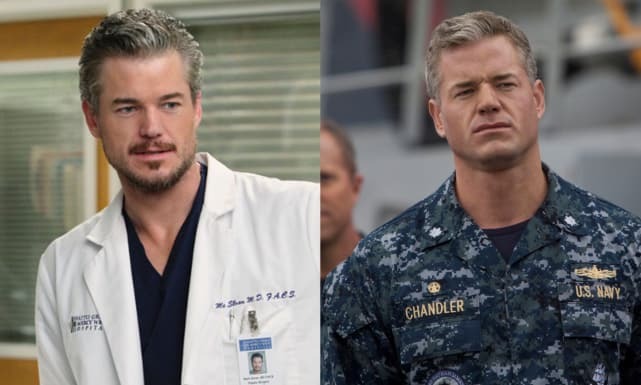 Listen, we loved Eric Dane as Mark Sloan (aka McSteamy) on Grey's Anatomy, and we're stil not over his death. But now he's known for a role that we might just love a little more: Tom Chandler on TNT's The Last Ship. 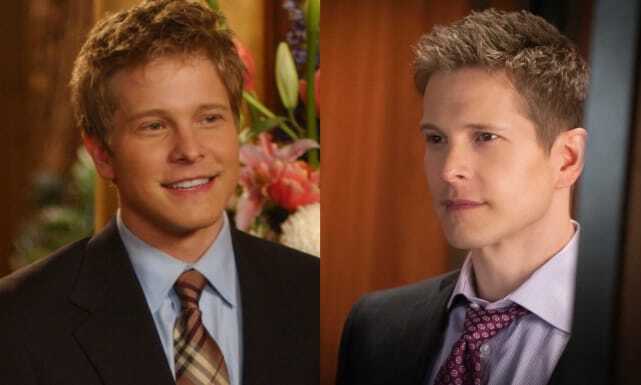 Before Matt Czuchry was known for his role as Cary Agos on The Good Wife, he played an important part of Rory's life as Logan Huntzburger on Gilmore Girls. 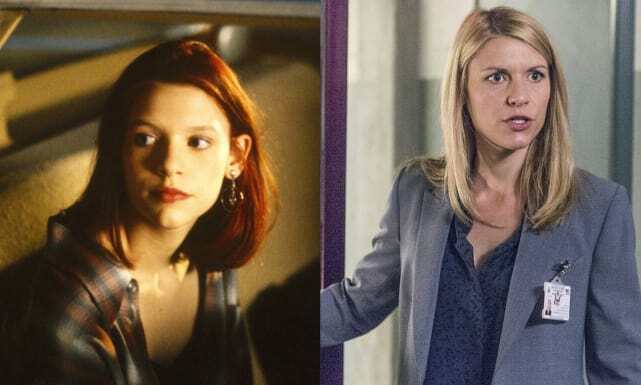 Remember when Claire Danes played Angela Chase on My So Called Life? Things have certainly changed. Now, we know her best as CIA Operative Carrie Mathison on Homeland. This is one heck of a transformation. 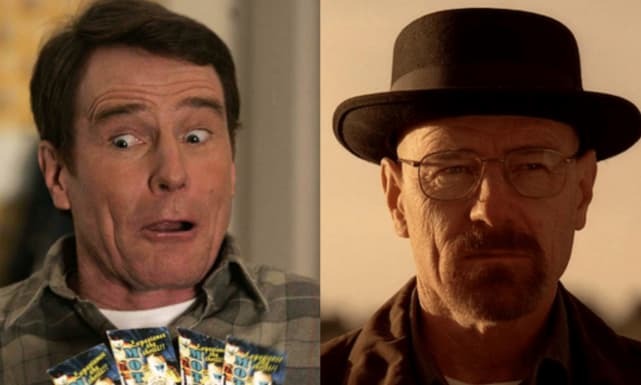 Before Bryan Cranston was the iconic Walter White on Breaking Bad, he filled a significantly lighter role as Hal on Malcom in the Middle. 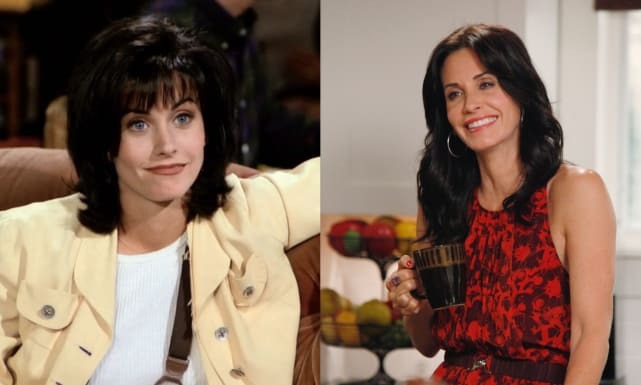 Courteney Cox also played two pretty fantastic TV roles. First, she was Monica Geller on Friends, and then she was Jules Cobb on Cougar Town. 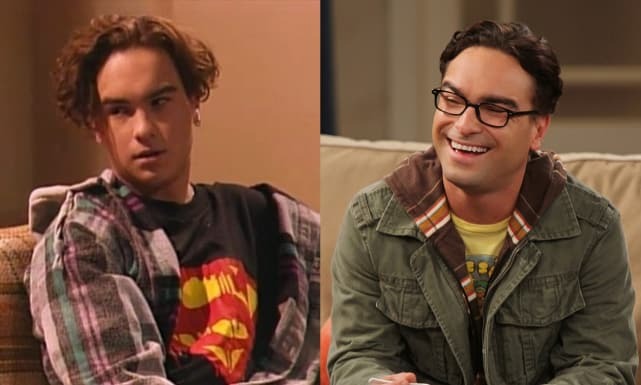 We know Johnny Galecki best these days as the very nerdy Leonard Hoftstaedter on The Big Bang Theory. But when he was younger, he was unforgettable as David Healy on Roseanne. The Last Ship Canceled After Five Seasons! Julianna Margulies Books TV Return!!! Grey's Anatomy Round Table: Let's Play A Game, Shall We?